This entry was posted in Frozen Desserts on December 13, 2012 by azicooper. 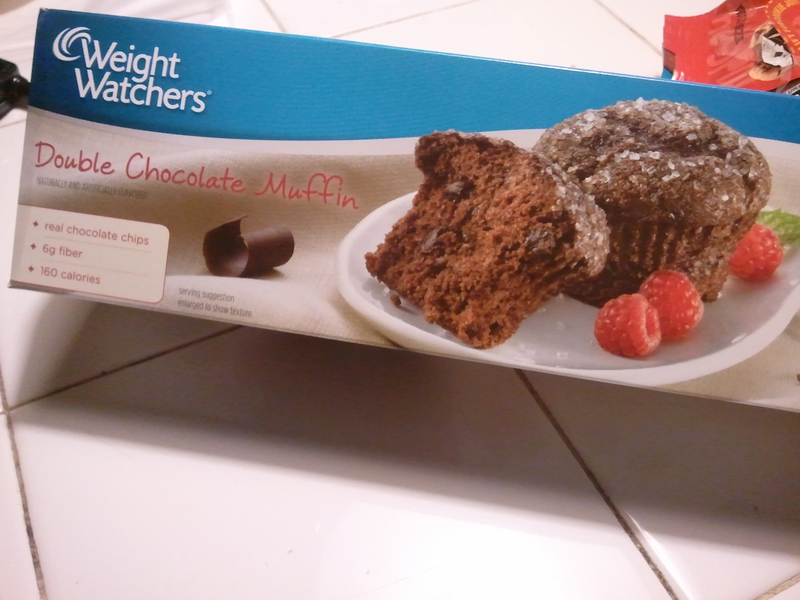 From my previous post, the chocolate muffins post, I wanted to give the Weight Watchers brand another try. So I went back to Lucky’s and bought the chocolate créme cake. To be completly honest, I did not have high hopes for this dessert. 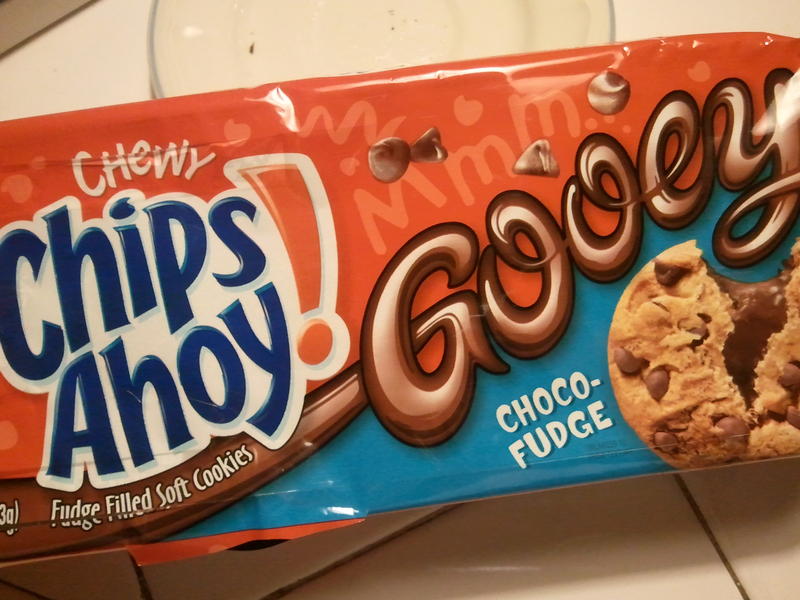 But to my surprise, they were actually pretty good, low in carbs and easy on the wallet. This delicious dessert costs $3.39. This entry was posted in Bakery on October 18, 2012 by azicooper. This entry was posted in Cookies on October 18, 2012 by azicooper. This entry was posted in Candy on October 17, 2012 by azicooper. So after doing various post, I figured I would look for a dessert that won’t make me feel guilty for eating it. 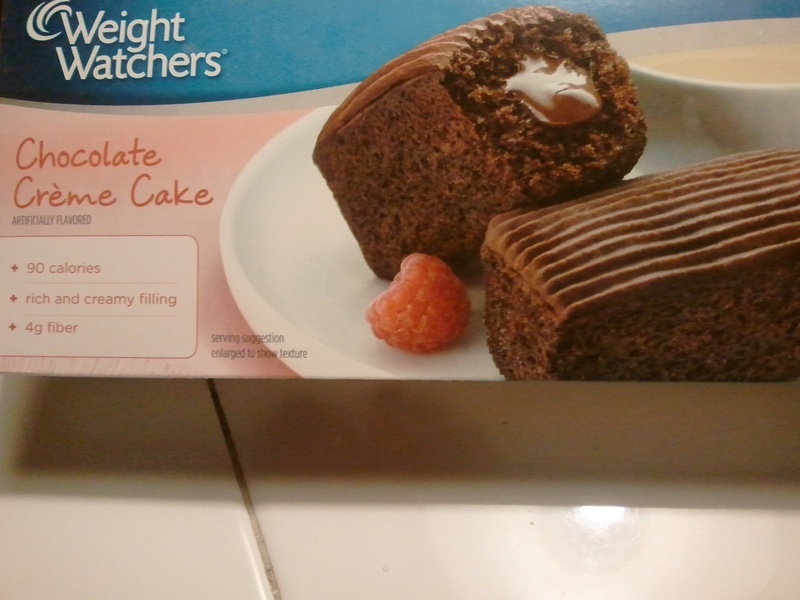 So, as my go to place, I went to Lucky’s and found out that I can buy Weight Watchers desserts at that grocery store. 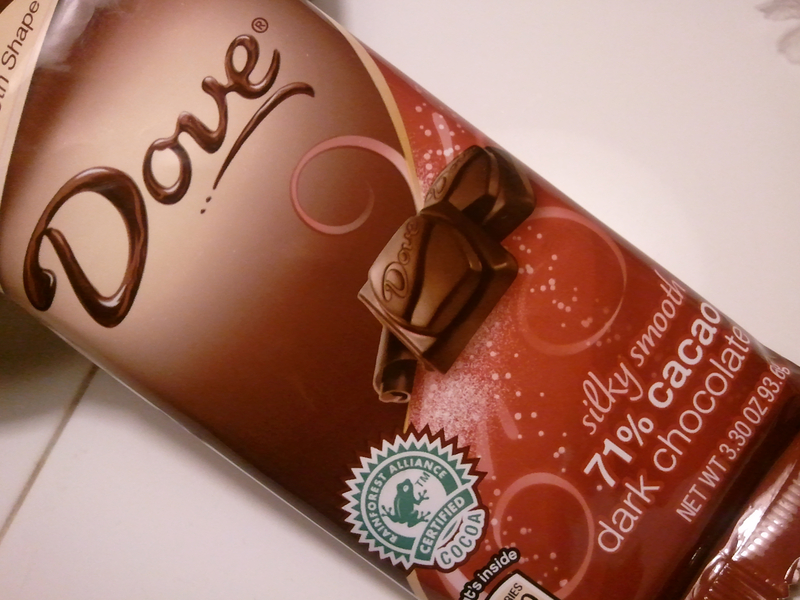 I’ve never had anything related to the Weight Watchers brand so I figured I’d give it a try. After all, I would be trying something healthy and not too heavy on my pocket. This dessert costs $3.39. This entry was posted in Bakery on October 17, 2012 by azicooper.